I spent the last half of October 2000 visiting the north African country of Tunisia. In a little less than two weeks, I was able to visit the majority of the locations within the country that had been used for STAR WARS and RAIDERS OF THE LOST ARK. 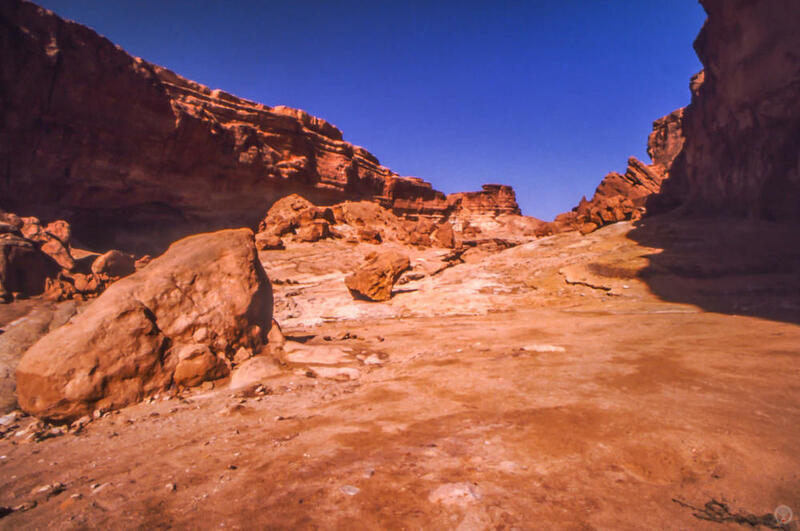 Only one location remained: "Star Wars Canyon." You won't find it labeled as such on any maps and it's unheard of by locals, but my pre-departure research had me pointed in the right direction: the marabout of Sidi Bouhlel (or Sidi Bou Helal) at the Shubiel Gorge. I arrived at the base of a few low hills, parked my rented Citroën near a lone, tethered donkey, and grabbed my camera. The canyon entrance loomed before me as a large gash in the hillside. I walked a few meters forward and turned to look back at where I parked. Just over twenty years ago, the lower portion of a Jawa Sandcrawler had been constructed on this spot. 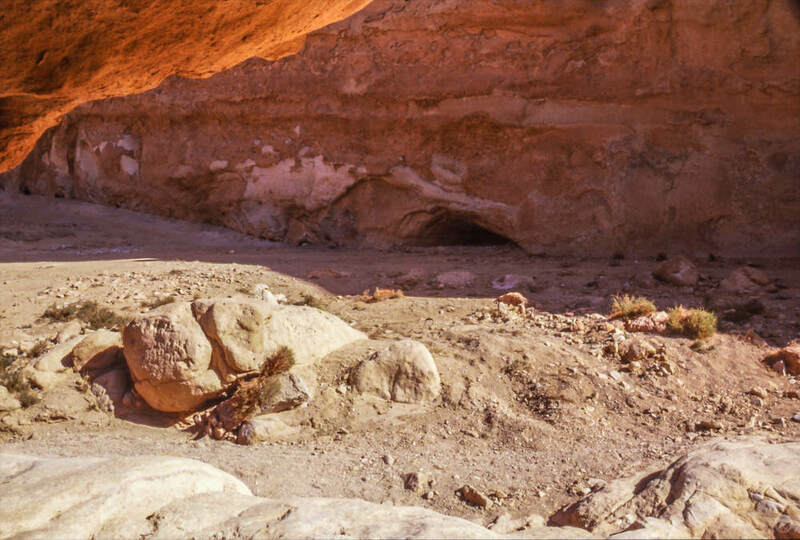 It was here that the Jawas carried a stunned R2-D2 from the canyon (the scene was later re-shot in Death Valley). 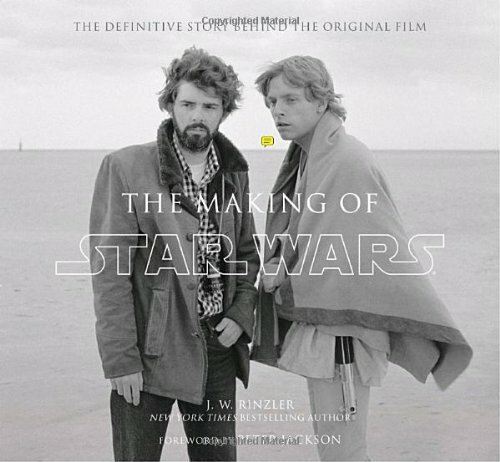 Shortly after that scene was filmed, the Sandcrawler set was partially destroyed so that another scene could be shot. In it, Luke, Ben, and the 'droids come upon the remains of the Jawas and their transport. Convinced that I was in the right location, I continued on. 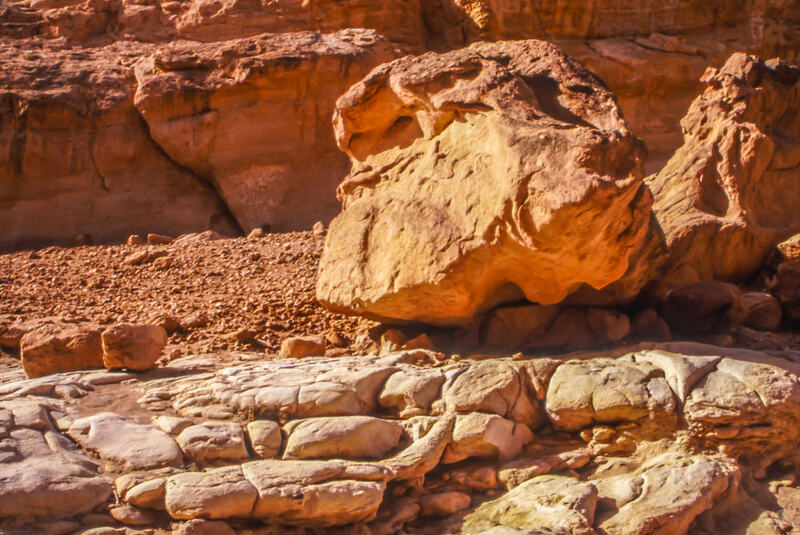 A few meters into the canyon, I came upon the very rock that several Jawas hid behind before zapping R2. Water bottles littered the area and I spent a few moments clearing them away so that I could take a "clean" shot. As I was setting up the tripod and camera, a young Tunisian entered the canyon. "Uh-oh," I thought to myself as my "spider sense" began to tingle. Though the Tunisian people were the friendliest I had encountered on my travels, I had grown somewhat weary of their hunger for the tourist dollar. As this person approached, I figured guide services or touristic trinkets would be offered to me. Hoping to sidestep the situation, I smiled and offered him my book of stills. As he looked through them with great interest, I noticed that he was roughly my age, size, and build. He was of Arab descent and as I was soon to find out, only spoke Arabic and French. When he came to the right page, he paused for a moment and then looked up with a smile on his face. Speaking excitedly, he pointed toward the rock and then back to the binder. I smiled back, nodded, and offered to let him look through my viewfinder. An invitation he eagerly accepted! In his opinion, I needed to move the camera a foot to the left. Having already made an exposure, I did as he requested and made another. He pointed further on into the canyon and asked a question. Assuming he wanted to know if I was going in further, I nodded and together we walked on. Around the bend, the canyon walls soared to over our heads. As we progressed, a familiar vista came into view. The rim of the canyon with its familiar hammerhead shape at its zenith was before me. At this point a number of shots could be found - and not just from Star Wars. I had known beforehand that RAIDERS OF THE LOST ARK had scenes filmed in the canyon. As it happened, I was right in the middle of one of them. 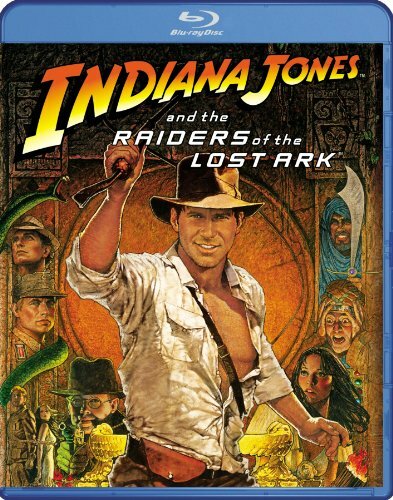 It's in the final act of the film that the Nazis take the Ark to a deserted Mediterranean island. 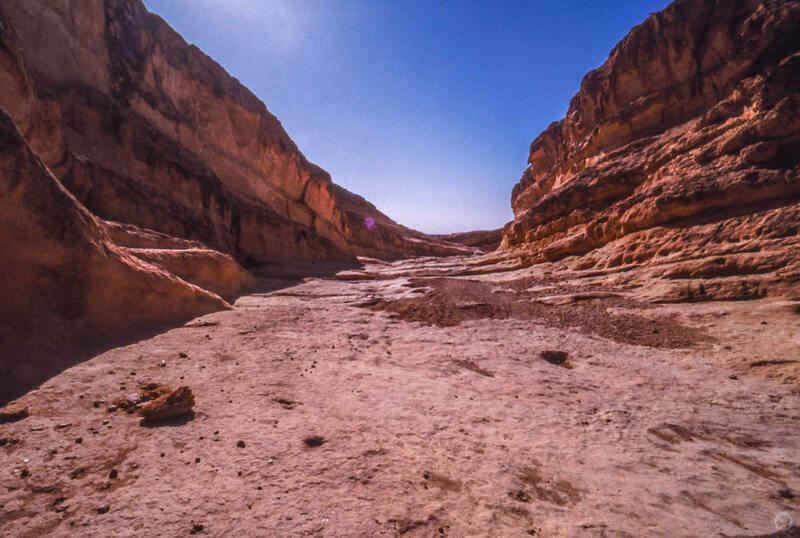 The shots of them carrying the Ark through a canyon were made within this Tunisian gorge. The makeshift altar they arrive at, was a set created on a soundstage at England's Elstree Studios. 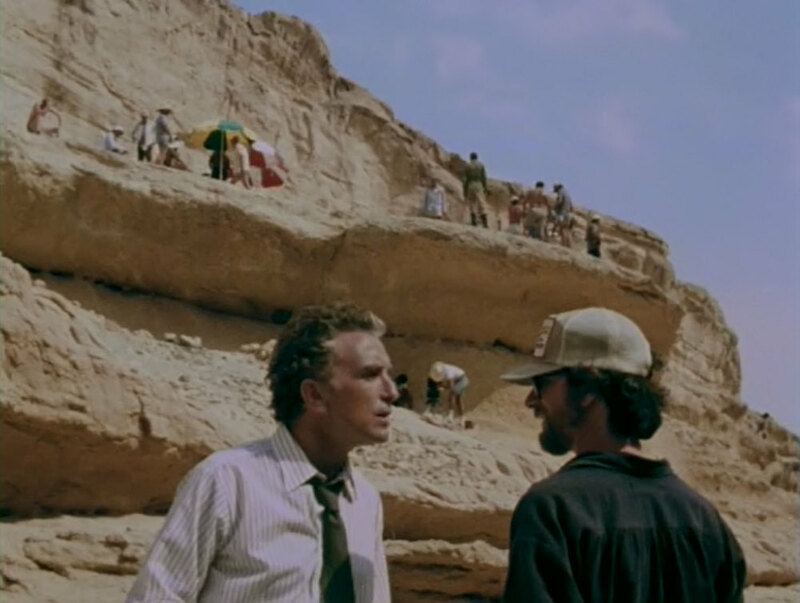 The initial shots of the procession were made near the far end of the canyon, just past the cave location from THE ENGLISH PATIENT. However, the next few shots of the sequence that show Indy is tailing them disguised as a German solider were made near the mouth of the canyon. The sequence ends at a point that is geographically between the two. From STAR WARS, the shot of Luke and Threepio catching up to the runaway R2-D2 happens just around the bend from where Indiana Jones breaks away from the procession. Oddly enough, very near that spot where Indy ducks behind some storage crates two other shots from STAR WARS can be found as well. 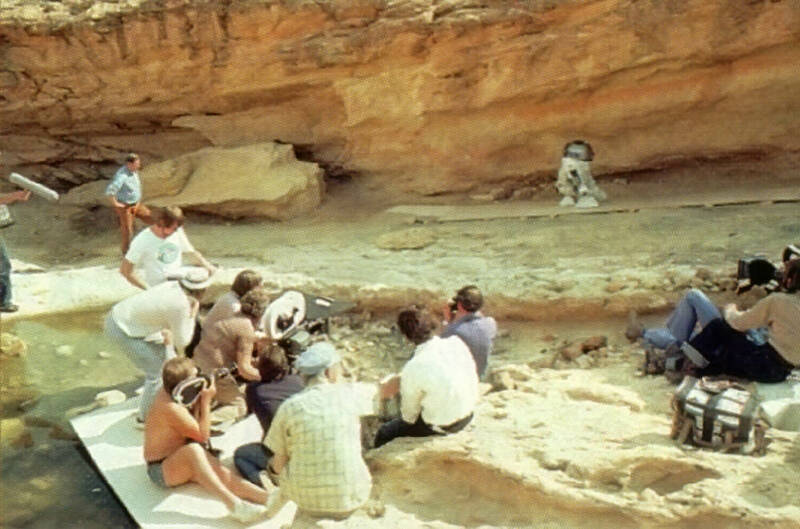 The first is a shot of R2 moving through the canyon alone before getting zapped by the Jawas. 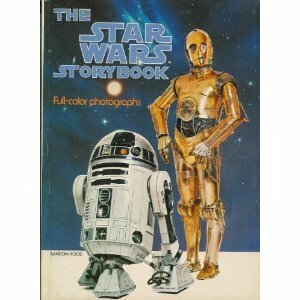 The second involves Luke and Obi-Wan finding C-3PO after the Sandpeople attack. The shots I had the most difficulty in locating within the canyon were the shots involving the Tusken Raider attack. At the time, I wasn't sure where to start looking. The stills I had were mostly fairly tight shots that lacked the distant background features I often used to help zero in on and identify specific locations. In the end, my Tunisian friend expressed an interest in finding some shots, so I handed the binder over to him and went in search of a specific promotional shot that I had seen as a kid in The Star Wars Storybook. That shot proved far less elusive and within 5 minutes, I had successfully located and photographed it. 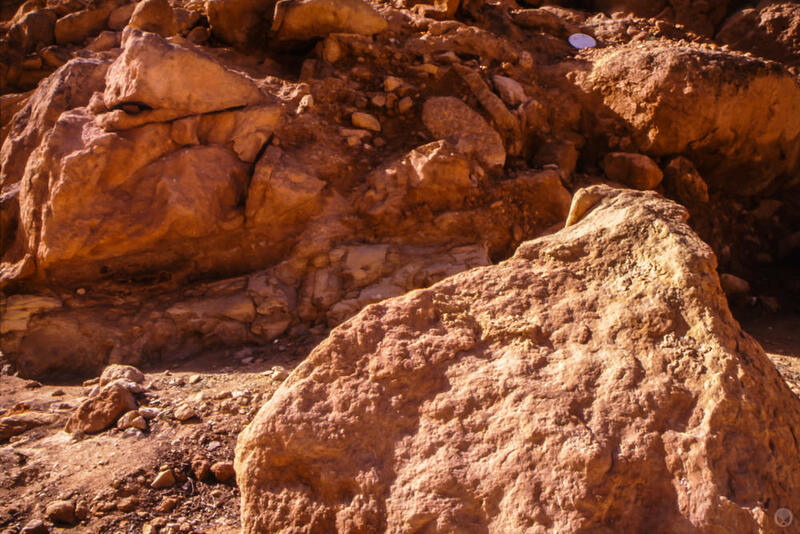 I then rejoined the Tunisian, who was very pleased to show me that he had located the group of rocks that Luke and 3PO hide among while watching the Sandpeople. Incidentally, the shots of representing the view through Luke's macrobinoculars were actually made halfway around the world in Death Valley, California. Getting back to my Tunisian friend, he pointed out to me that one of the rocks had a groove running across its top. 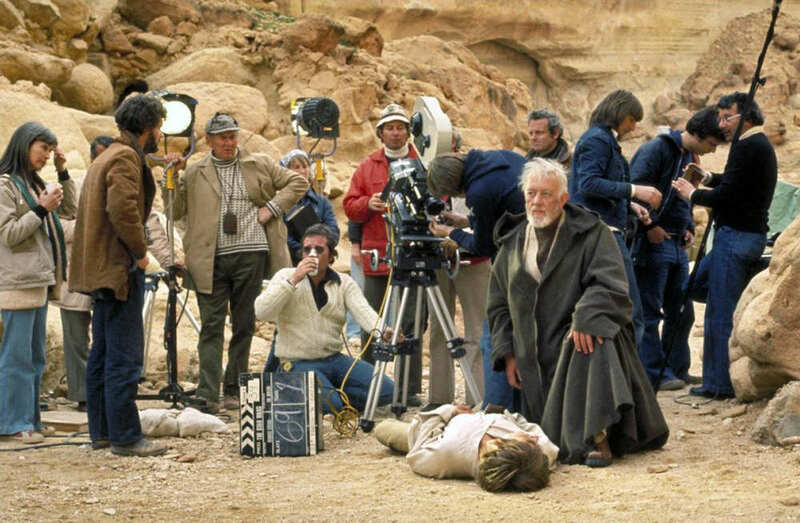 He then opened the binder to a behind-the-scenes shot of Luke looking through his macrobinoculars. Behind him was the very same rock, with the very same groove. 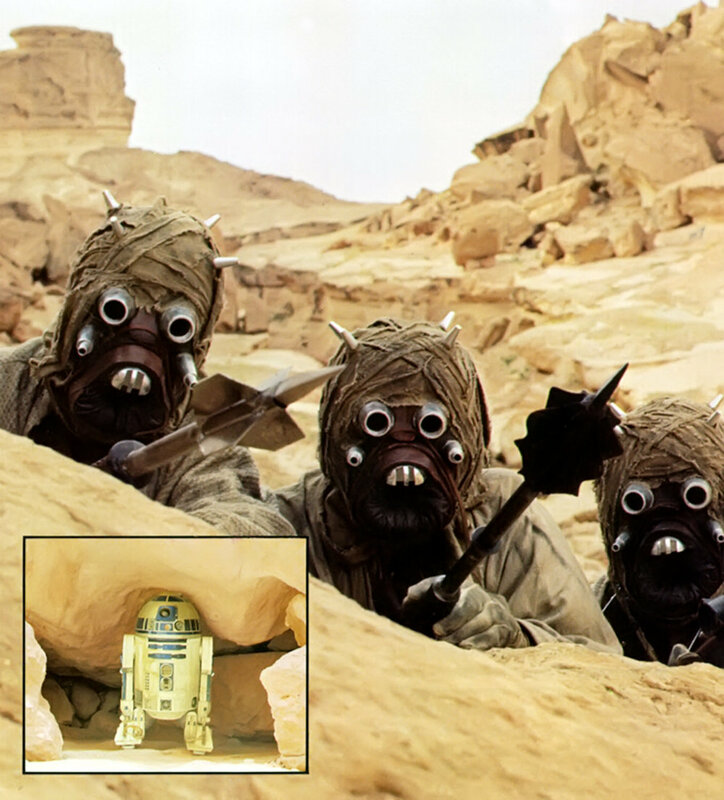 From that point, we located an adjacent group of boulders upon which the Tusken attack on Luke was filmed. Although I first visited the canyon on October 26, 2000, much of the story in this blog entry comes from a return visit two days later on the 28th. My first visit was under overcast skies - which was pretty good for photography, but less so for overall comfort. The approaching storm that brought the cloud cover also brought a stiff breeze and even a bit of wind chill to me (I was dressed in shorts and sandals most of the time). Two days later, the weather had changed and the skies were mostly clear and sunny. More importantly, the breeze was gone. It was on this day that I had met the curious Tunisian. We had just finished exploring the rocks where the Tusken Raider attack had been filmed when, from where I had parked, the burro began to bray. His call echoed loudly through the canyon like the anguished cry of a Tusken Raider and I suddenly realized the sounds of the burro and the Sandpeople were one and the same. It would be over a decade later that this was confirmed to me via the book The Sounds Of Star Wars. Looking back I'm incredibly pleased that this revelation came to me on location. I was possibly even more impressed at the time. As the donkey continued to brey, my mind immediately began to conjure up images from the movie. A sudden call from the young Tunisian snapped me back to reality. An elder Berber friend of his was relaxing in the canyon. Presently, he had made tea and was offering to share it with us. For the second time in as many days, I had tea in the Sahara. The tea-maker's fire was just in front of a small hollow in the rock of the east wall of the canyon. I recognized it from STAR WARS as a part of the view Artoo had from where he hid after the Sandpeople attacked Luke. Turning around, I saw his hiding spot - a large rock with an R2-D2 sized hollow at its base. Smaller rocks sat on either side of the large boulder and I guessed that they were likely stacked around the hollow to create the illusion of a cave. 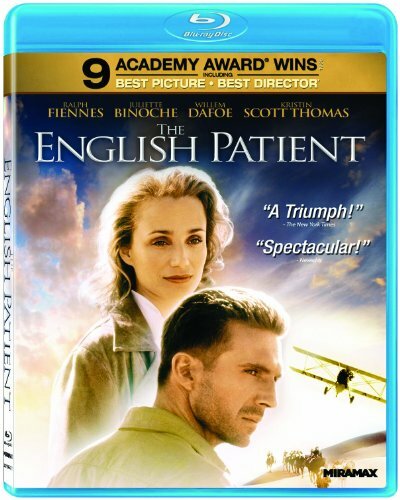 Back in 1996, when it was originally released, I'd heard that THE ENGLISH PATIENT had been filmed in Tunisia. That was enough to get me to a theater for a screening. At some point during the mid-section of the film, I recognized a familiar site: the same hammerhead cliff that appears in STAR WARS. 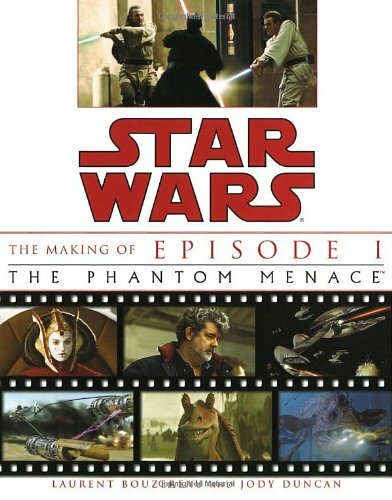 A few years later, the experience circled back on itself when it was announced that THE PHANTOM MENACE would be borrowing several locations from THE ENGLISH PATIENT. Even though I'd known of it's ties to Tunisia, I didn't have any reference photos from THE ENGLISH PATIENT with me during my visit. At that time, I had found very little online. What I had found, related more to the base camp featured in the film than it did to the canyon. The few canyon shots I had seen, were close-ups and lacked the identifiable features. And they were too small (both in resolution and in actual size) to be of much use. So, I had to go on my memory of a single viewing of that film from a few years previous. 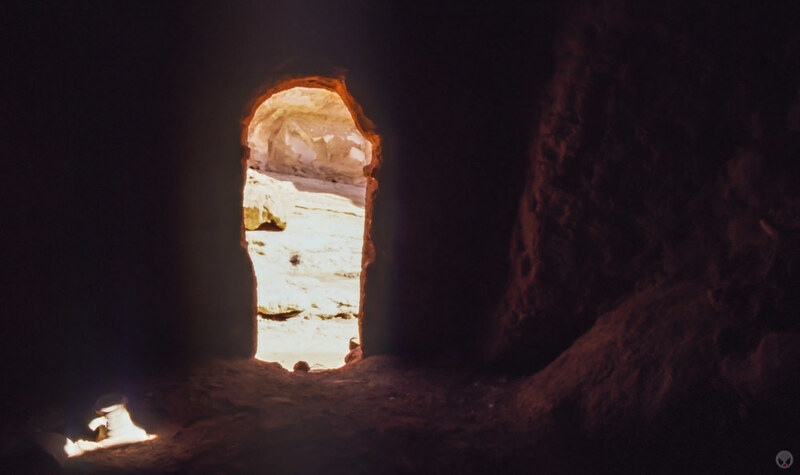 A few paces from Artoo's hiding spot, there was a cave, which had clearly built for a film as it was constructed of plaster and painted to match the canyon rocks. Nearby, a solitary boulder had remnants of plaster on its top. At the time, I reasoned that the rock must have been the same one with the hand print that Ralph Fiennes placed his own hand into. Therefore, the cave must be the Cave Of Swimmers from the film. Upon returning home, I watched the film again and realized that the cave I saw in the canyon bore no resemblance to the one in the film. 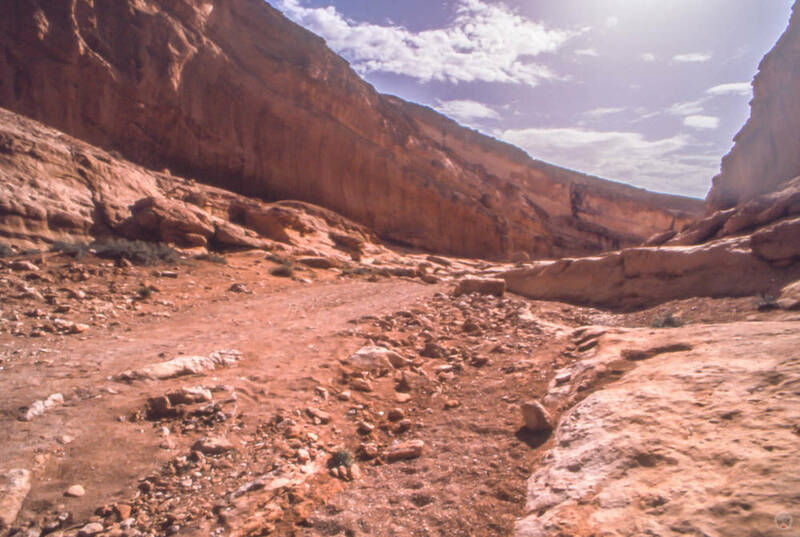 A short time later, my friend Colin Kenworthy pointed me to his own site, where he had comparison photos for THE ENGLISH PATIENT as well as a number of other films that have used the canyon over the years. 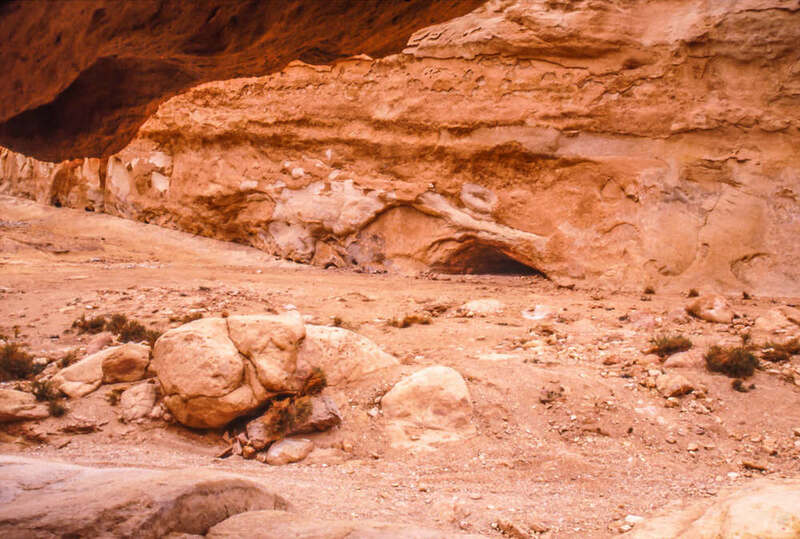 It turns out, the cave I saw is from a film called KELTOUM’S DAUGHTER (also known as DAUGHTER OF KELTOUM and/or BENT KELTOUM) (2001). Looking back, it's possible that I may have arrived at the canyon as filming was wrapping up. 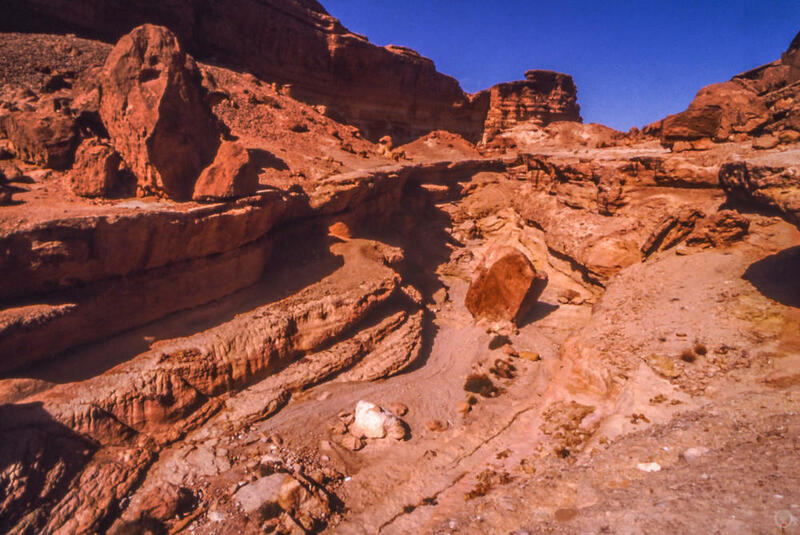 I visited the canyon three or four times during my stay in Tozeur. On my first visit, when the sky was overcast and there was strong breeze in the canyon, there was also a large truck parked near the canyon mouth and several people were loading film equipment into it. Based on the film's 2001 release date, my October 2000 visit, and the fact that the cave did not show any signs of weathering or vandalism when I was there, it wouldn't surprise me in the least if the crew I saw packing up had been there for that film. 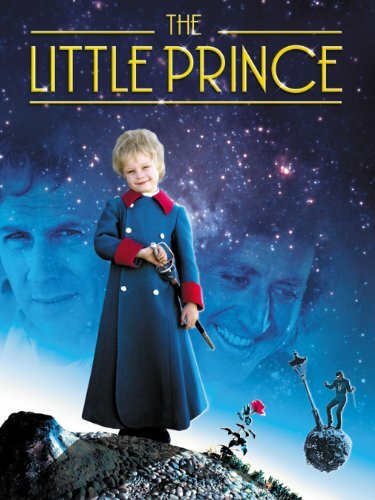 Colin's page also alerted me to another film: THE LITTLE PRINCE (1974). 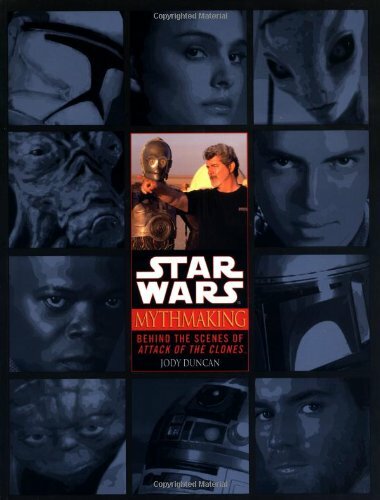 It turns out that film has several STAR WARS connections. Namley, production design by John Barry and art direction by Norman Reynolds. John Barry went on to become the production designer for the original STAR WARS (1977). Presumably it was he who suggested the Shubiel Gorge as a location. He would later be hired as a second unit director for the sequel (THE EMPIRE STRIKES BACK), but fell ill two weeks into filming and died suddenly of meningitis. 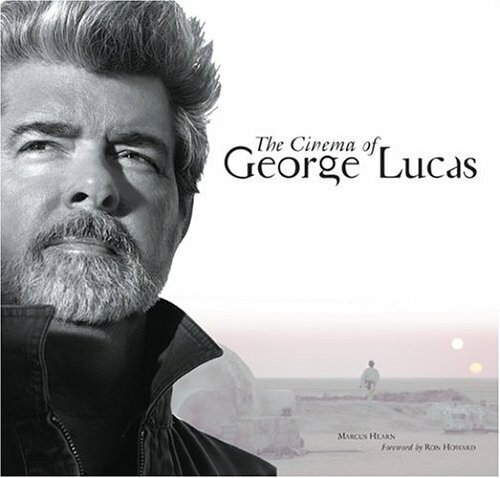 After THE LITTLE PRINCE, Norman Reynolds went on to become the art director for STAR WARS. 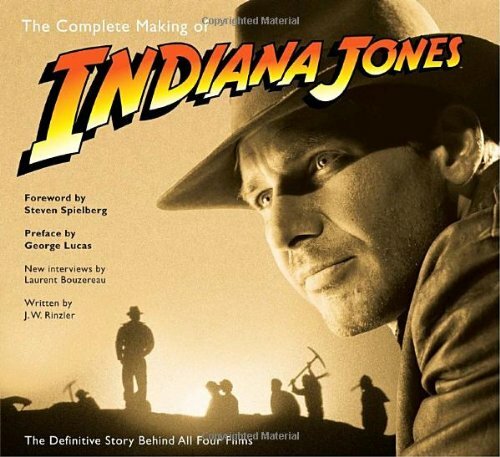 He transitioned to production designer for THE EMPIRE STRIKES BACK and followed that as production designer for both RAIDERS OF THE LOST ARK and RETURN OF THE JEDI. There is even a third connection in the person of actor Clive Revill - who later provided the voice of the Emperor in THE EMPIRE STRIKES BACK (more recently, re-voiced by Ian McDiarmid). Further up the ravine, my Tunisian buddy and I came to the spot where Indiana Jones threatened to blow up the Ark of the Covenant - a spot on the canyon floor that is at the same time on the lip of a smaller ravine within the larger canyon. The shots in that sequence from the film were made both up on the lip's edge and down in the ravine as well. As I mentioned earlier in this post, I had thought that had found the Cave Of Swimmers from THE ENGLISH PATIENT when I visited the canyon. As I explained, it turned out that it was from another film entirely. In the years since, I have often wondered where the cave location was and if it was a natural feature in the canyon or created specifically for the movie. 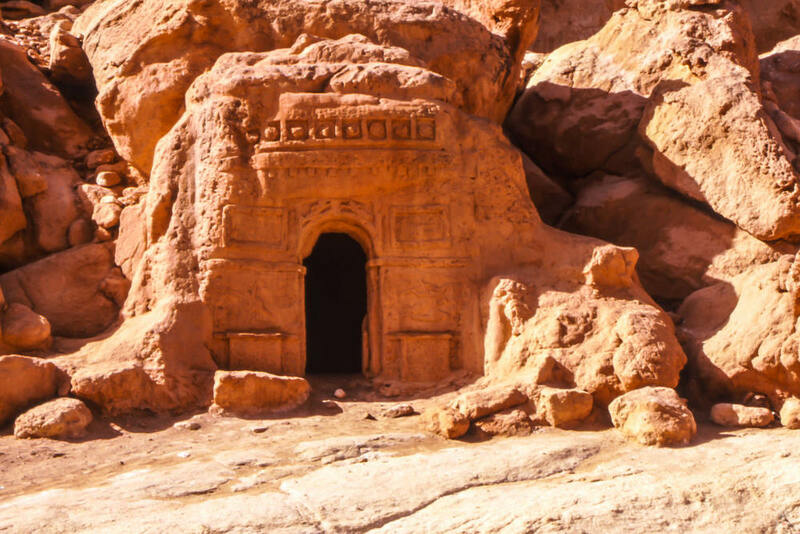 A few months after I returned home, I re-watched the film and noticed that it was quite natural looking and not at all like the cave front that was built for KELTOUM’S DAUGHTER. I hadn't seen any natural caves in the canyon when I was there. The thought had occurred to me that the crew might have ventured into the next canyon over to film instead. I continued to have this theory up until a few weeks ago when I started pulling images together for this post. I watched the film again to get some screen captures and noticed that some of the canyon shots appeared to be from the same general area - mainly very near where Indiana threatened to blow up the Ark. My experiences hunting Star Wars shots have taught me that film crews tend to try and get the most out of any one location without having to move around a lot. I reasoned that the same principles might have been applied by the crew on THE ENGLISH PATIENT. Looking through the photos I shot during my trip proved this to be the case. To my surprise and delight, I discovered that I had in fact been at the very spot where the cave once stood and had even walked/climbed right through its exact location. I also noticed that my friend Colin had actually documented the cave's location on his site as well. I must have simply glanced right over it in my excitement to read about the other movies shot there. Eventually, the Tunisian and I found our way back to the mouth of the gorge. Exiting the canyon, he pointed towards the rental car and motioned that we should drive up to the rim. Using hand gestures I asked him if it was permitted and, not being a 4-wheel drive, possible. He nodded eagerly. So, we both got in and I started it up. The little Saxo made its initial mechanical protests, but I gave it some insistence and pointed it towards the steep incline. The road to the top was, in fact, deeply rutted in spots, a sheer drop in others, and by all means, would have been easier with one of the many Land Cruisers of the area. But with a little patience and determination, we made it to the marabout without incident. "C'est bon!" he exclaimed with a smile and together we got out. A marabout is a shrine to a local holy man (and often his tomb). As it turned out, my Tunisian assistant was the keeper of this particular marabout. Taking a break, he pulled out his ring of keys and led me inside to take a few photos from its terrace. Further up the rim, we paused again to line up a shot from THE PHANTOM MENACE. 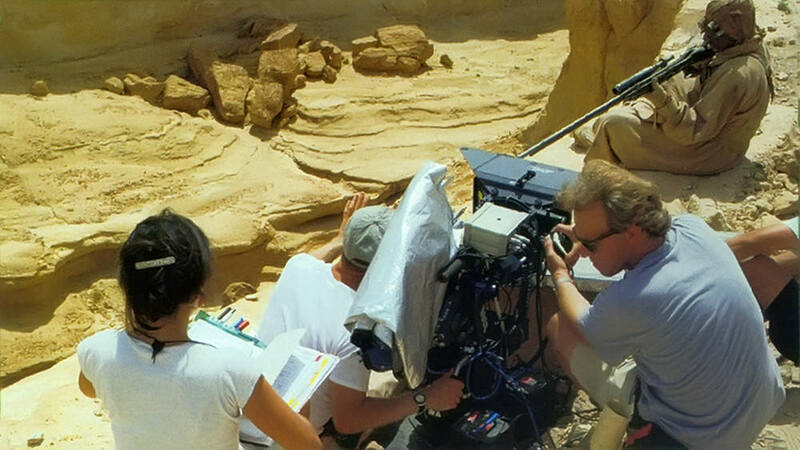 During the pod race sequence in that film, Sandpeople are seen shooting at the racers from a high, canyon rim. Although the backgrounds had been replaced by Industrial Light & Magic, the foreground was unmistakable. Continuing on, the two of us climbed right up to the highest point: the hammerhead. From here, Ben points out the distant Mos Eisley to Luke. Just beyond this point, we came upon another Tusken Raider vantage point. 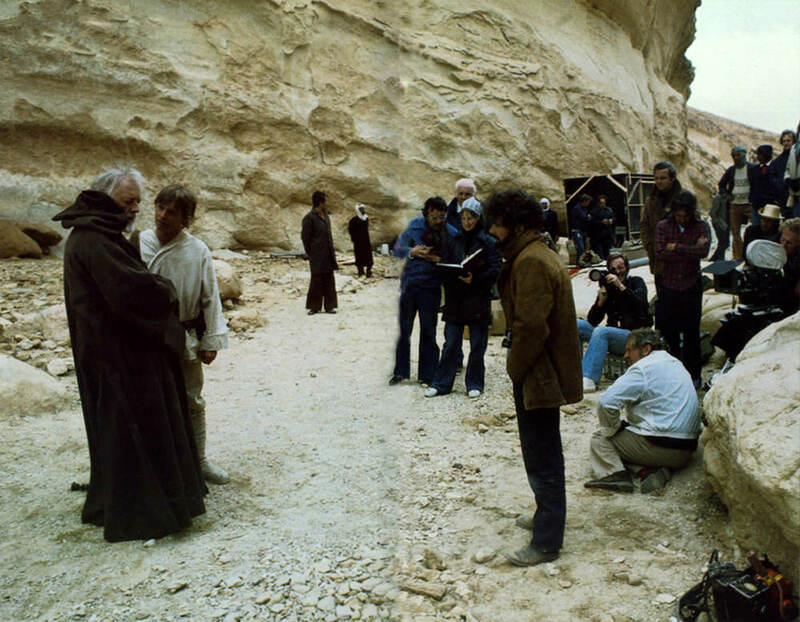 This time it was from the original film and was the spot where the Sandpeople first spy Luke and 3PO entering the canyon in Luke’s landspeeder. It had been a great day, but it was starting to get late, and together we walked back to the Saxo. Like most Tunisian youths, he had an interest in my car. In short, he wanted to drive. So,... I let him. Though clearly inexperienced - especially when it came to the manual transmission - he was actually a very careful driver. He took us back down the hillside road without problem. From there, he chose a back road to get to his town, which was just west of the gorge. At that point we said our good-byes and I continued back to my hotel in Tozeur. 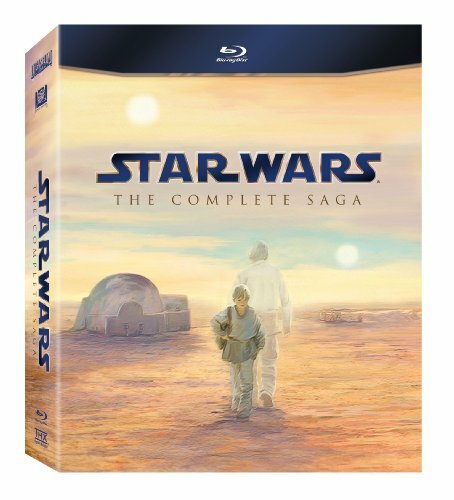 Most of my initial, pre-trip research, didn't reveal much in regard to "Star Wars Canyon." 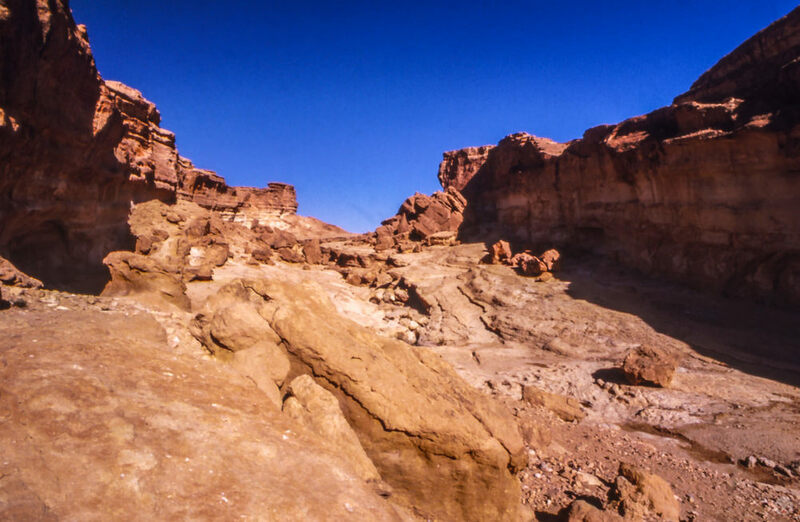 In fact, up until a few months before I left, the only specifics I found in regard to its location were vague descriptions that it was near Tozeur. 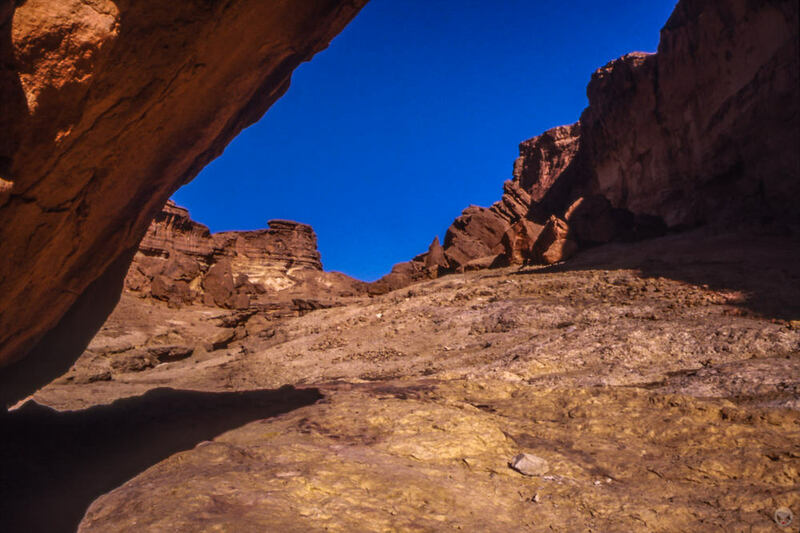 I had initially thought that the Seldja Gorge - a popular location a few miles south of the town of Metaloui (and a short drive NW of Tozeur) - might have been the place. Out of curiosity, I visited it during my time in Tozeur to see what it was like. But the weather was foul and the place itself wasn't nearly as remarkable as my guidebooks had lead me to believe. Fortunately, shortly before I left home, I did happen to receive GPS coordinates for most of the locations from an online friend, along with a brief written directions. As with my experience finding Ksar Hadada, the GPS lead my astray - to the tune of several miles! The written directions proved reliable though and I'll now share them with you. From Tozeur, drive east on C105. When you reach Degache, C105 becomes P16 and you'll want to continue on this out of town. Just east of Degache, is the little town of El-Mahassen. The P16 continues north from here, but there is also an option of taking it southeast to cross the Chott El Jerid. Take that turn. Just before your reach the Chott, on your left (east side of the road) is the little village of Daqas. There are several opportunities to make a left turn here, but you basically want to turn on the last road before you reach the Chott. It's not labeled on google maps, otherwise I'd be more specific. Continue east on this road. The turn off to Sidi Bouhlel is on the left (north) side of the road approximately one (1) mile from where you left the P16. It's roughly another mile on this road to get to the opening of the canyon (which is where the road ends). For many fans, what's left of the Cantina on Jerba or Matmata's Hotel Sidi Driss would be heart stopping. For others, the ultimate experience might be the chance to stand on the lip of a built up crater at the Lars Homestead and gaze upon the sunset as charaters do in the films. There is no question in my mind that those are iconic locations. Even what's left of Mos Espa, now over 15 years old, is an incredible place to experience. However, for me, "Star Wars Canyon" is the spot. I can't explain it, but for me it represents the film more than any of the other locations. Over the course of my visit, I was able to visit every shooting location I set out for. I even went on to visit locations that I've not yet written about on these pages - namely a few other places used in RAIDERS OF THE LOST ARK as well as a few for MONTY PYTHON'S LIFE OF BRYAN. Prior to arriving in Tunisia, I managed to visit a few Star Wars and Indiana Jones locales in Italy as well. But, those are experiences that I'll save for another time. ... may the Force be with you!